The Long Island Lizards made big news in December when it picked up female goalie Devon Wills in the league’s Supplemental Draft, according to a team release. “I think it’s a huge honor and I am super grateful for the opportunity that Coach Spallina is giving me by picking me up” said Wills in a statement. “This is a huge opportunity to challenge myself. Willis is a women’s lacrosse coach at the University of Southern California and had a fantastic career at Dartmouth and for Team USA as a netminder. She ranks second all-time in saves at Dartmouth and was a three-time First Team All-Ivy selection and three-time All-American. 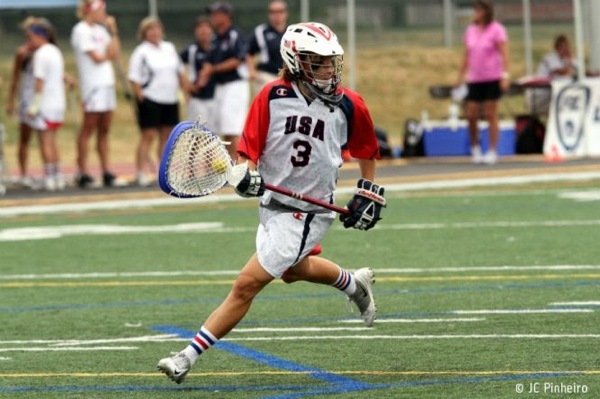 Wills also won two goal medals in 2009 and 2013 and was a named to the FIL World Cup All-World Team in 2013 and Player of the Match for the championship game in 2009.